Plumbers, electricians, pipefitters, roofers, carpenters, ironworkers, glaziers and other skilled tradespeople are in high demand and short supply in Michigan. Shortages of unskilled workers are also on the rise. Michigan isn’t the only state affected by a lack of skilled trades workers. It’s becoming increasingly difficult to fill vacant skilled labor positions throughout the entire United States. A large part of the workforce problem stems from negative perceptions. Young people tend to view these professions as arduous and lacking opportunity for advancement. High school students are encouraged to forego shop class in exchange for computer science and information technology. The elimination of vocational training in high school has played a major part in the reduction of skilled trades workers everywhere. Help is on the horizon as Governor Rick Snyders “Marshall Plan for Talent” was announced in February 2018. His plan is to spend more than $100 million over five years to reconstruct the way Michigan prepares its young people for the workforce. Funding assistance programs are available through various agencies as Michigan Works, Veterans Administration, and American Indian Tribes. The Builders License Training Institute (a division of Certified Training Institute) is currently offering a nationwide scholarship program for Students and Veterans interested in becoming licensed in the building trades. There are thousands of job openings across various industries just waiting to be filled. Such trades can prove to be quite lucrative with a median wage of more than $20 per hour. The demand for workers continues to rise, older tradesmen are reaching retirement. If you’re looking for a long-term career, you might want to consider becoming skilled in one or two of the aforementioned trades. If you are already established as a tradesperson, encourage the young men and women you know to become licensed. 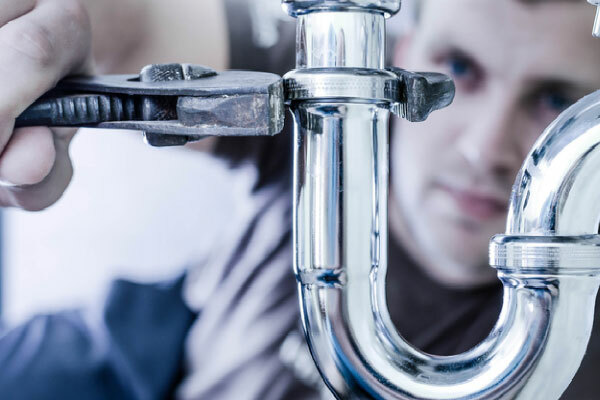 Certified Training Institute offers online Exam Prep for a variety of trades, including Michigan Plumbers and Builders. Whether you want to become licensed or maintain your license, you’ll find it on their website. This entry was posted in Code Officials, Construction, Exam Prep, Plumbing and tagged Construction Scholarships, Michigan Plumber Exam Prep, Michigan Plumbers, Michigan Skilled Trades, Scholarships for Skilled Trades, Skilled Trades, Skilled Trades Exam Prep, Skilled Trades Scolarships.